Can not see any silver tint. Side by side with my Under Armour they look the same. had these for about 6 years now, my only complaint is that the rubber ear pieces are just now starting to fall apart. 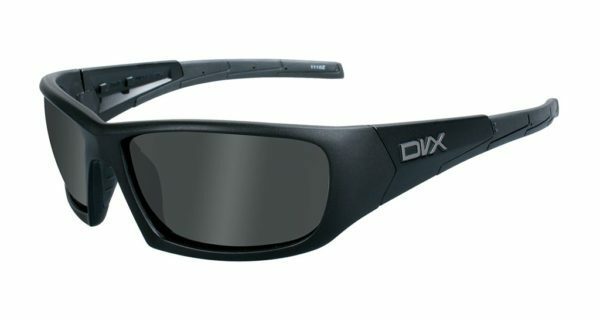 I’ve owned this style DVX glasses for seven years now. I don’t understand why they haven’t caught on. I gauge the quality of glasses by lens clarity, no bending of vision, all day comfort/fit (I forget I’m wearing them), and finally looks. 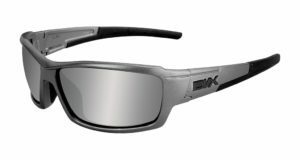 They are Wiley X/Costa/Oakley fit, quality, and looks without the price tag to go along. 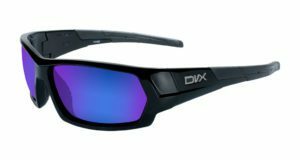 When the lenses get too scratched up, I go buy another pair. I can normally get 3 years of wear from any glasses, your mileage may vary. So, $50, three years of quality wear… you do the math. Well worth it.